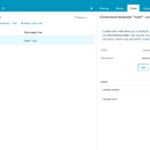 Under the hood, Icinga 2 uses many constants and reserved keywords, e.g. “Critical” or “Zone” which are respected by the config parser and compiler. This sometimes leads to errors when users accidentally override such things, or re-define their own global constants. 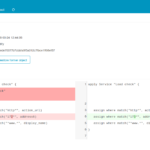 v2.10 introduces namespaces for this purpose, and ensures that such accidents won’t happen anymore. What exactly is a namespace? Think of a defined “room” for variables, functions, etc. which can be defined similar to constants. 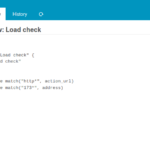 They are isolated from other namespaces and must be loaded by the user/developer. Namespaces need a defined name – we prefer to use a capitalized string, e.g. “MyNamespace”. This helps to immediately qualify this as customization when reading the configuration. 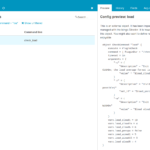 Icinga 2 v2.10 uses namespaces which are registered and loaded by default. 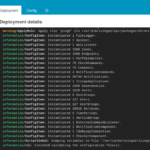 In order to test this, open the debug console on a test VM which has the snapshot packages installed. Fetch the keys in global namespace “globals” first. Watch out – and shop! 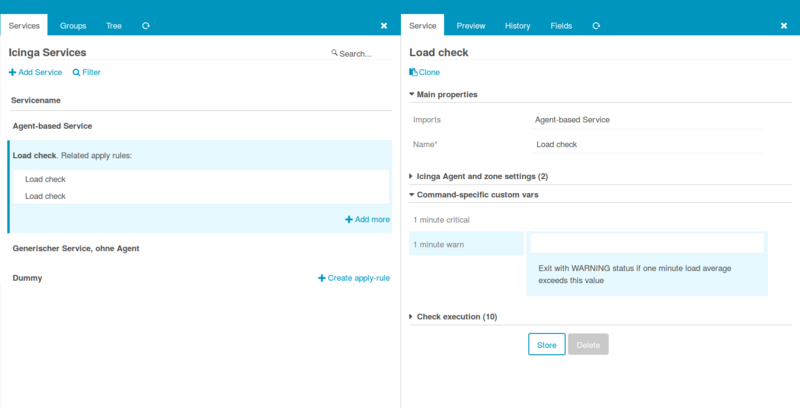 Today we are proud to announce our new web based configuration tool named Icinga Director. 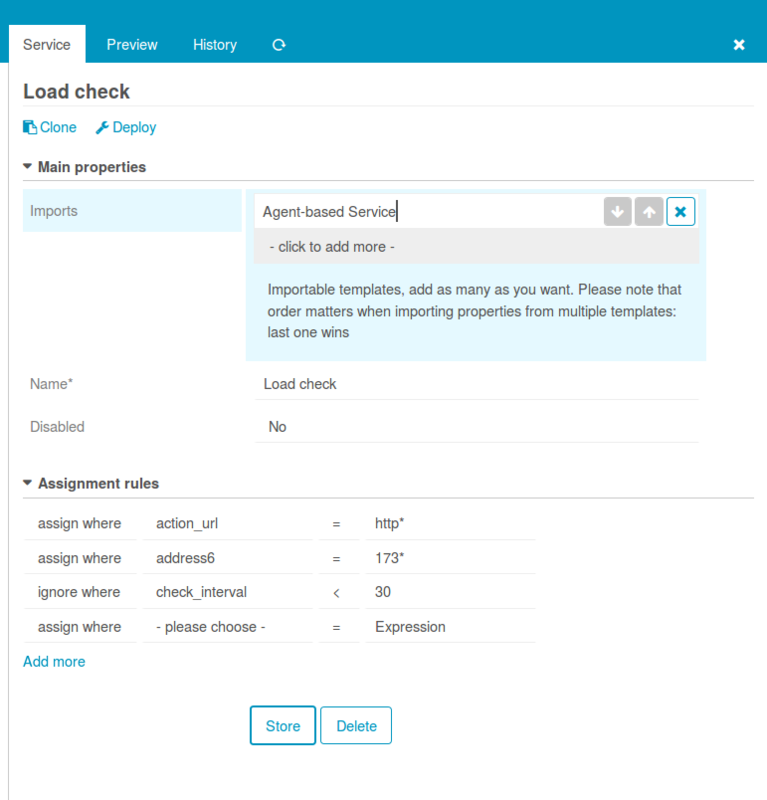 Developed as an Icinga Web 2 module it aims to be your new favourite config deployment tool for Icinga 2. 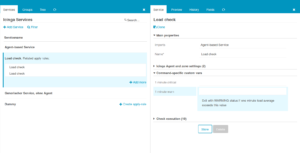 And cause you already know Icinga Web 2, working with Icinga Director is a piece of cake. Even if you prefer plain text files and manual configuration, chances are good that Director will change your mind. 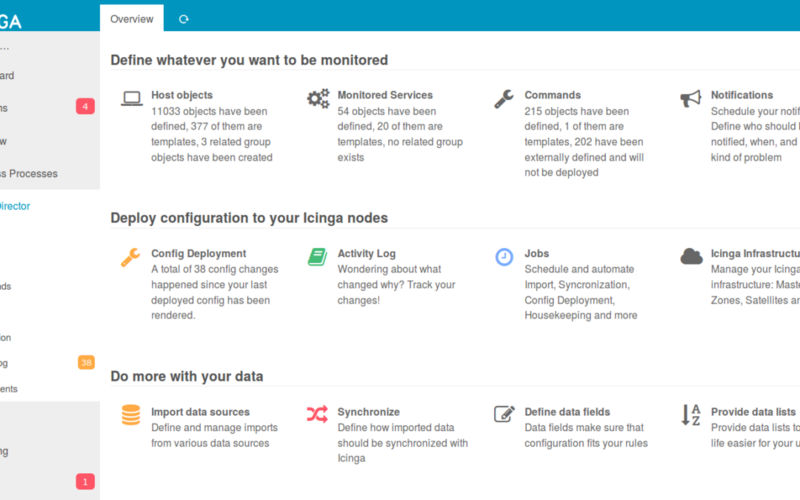 As an Icinga 2 pro you know all the knobs an tricks Icinga provides. However you are not willing to do the same work again and again. Director is here to make your life easier. Someone wants to add a new server, tweak some thresholds, adjust notifications? They shouldn’t need to bother you. No way, you might think. You do not trust your users, they might break things. Well… no. Not with Icinga Director. 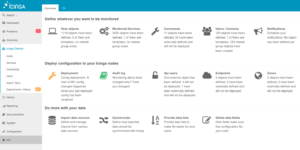 It provides an audit log that shows any single change. 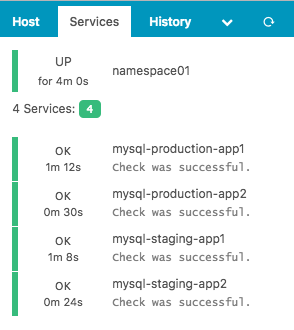 You can re-deploy old configurations at anytime. Invalid configurations will not be deployed. And you will be allowed to restrict what your users are allowed to do in a very granular way. 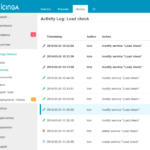 We take care that installing Icinga Web 2 modules works smoothly. 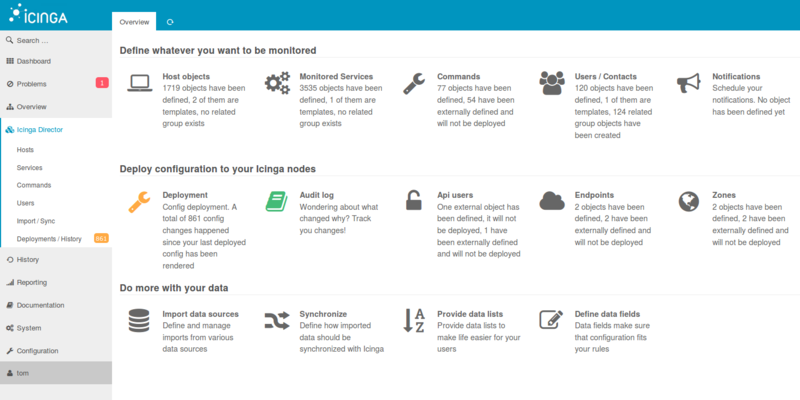 But Director is not only well integrated into Icinga Web 2. 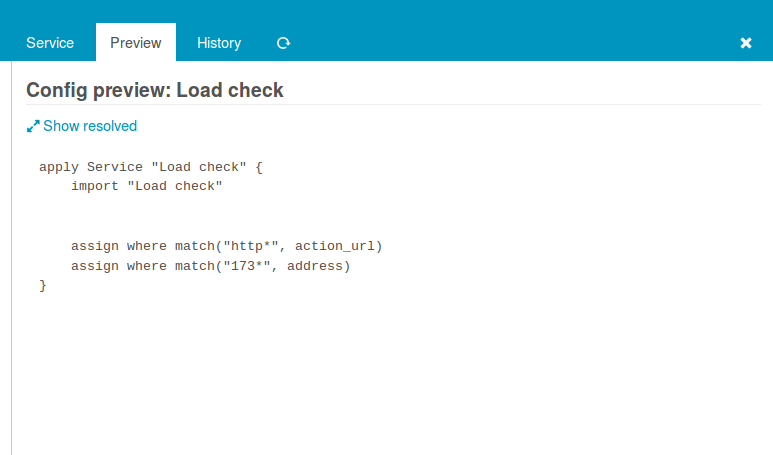 It uses the Icinga 2 API to talk to your monitoring system. 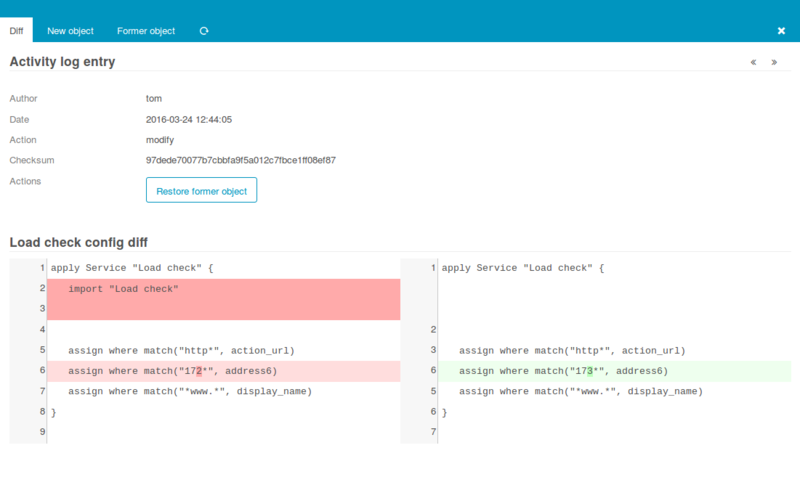 It will help you to deploy your configuration, regardless of whether you are using a single node Icinga installation or a distributed setup with multiple masters and satellites. 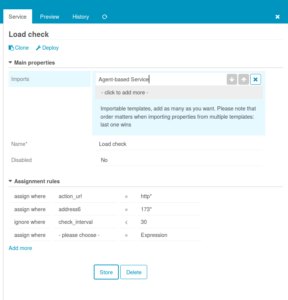 Using the Icinga 2 Agent? Perfect, the Director will make your life much easier! Want to give it a try? Sure! 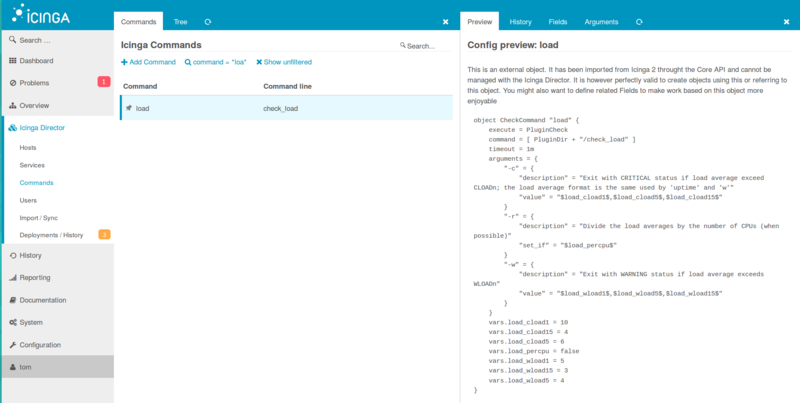 Download Icinga Director from GitHub and install it based on the installation guide. 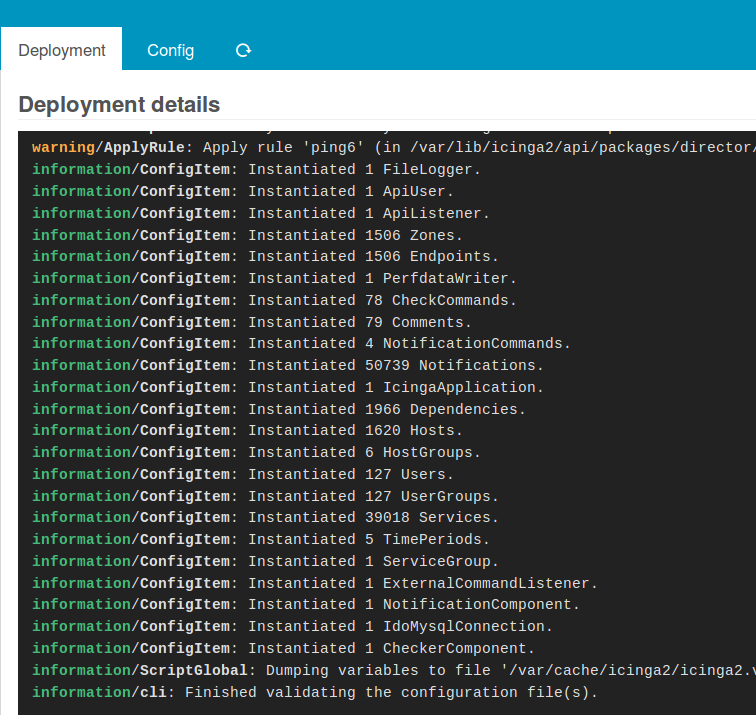 Or happily fire “vagrant up” inside the Icinga 2 Vagrant box. 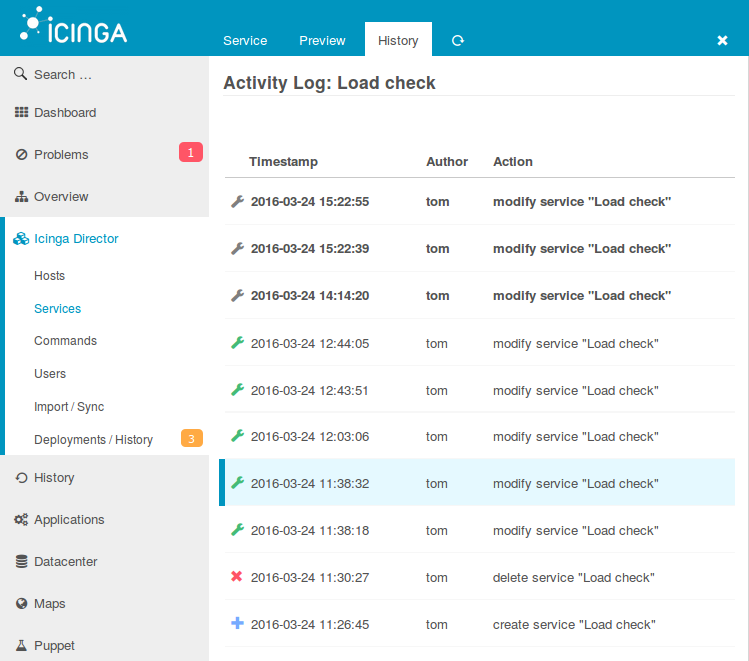 You will find Icinga Director on Icinga Exchange in the next couple of days as well. Team Icinga wishes you Happy Easter.